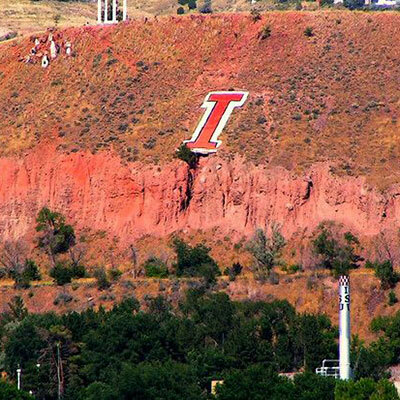 In June 2018, Idaho State University President Kevin Satterlee announced plans to reinstall the iconic "I" once again on Red Hill. 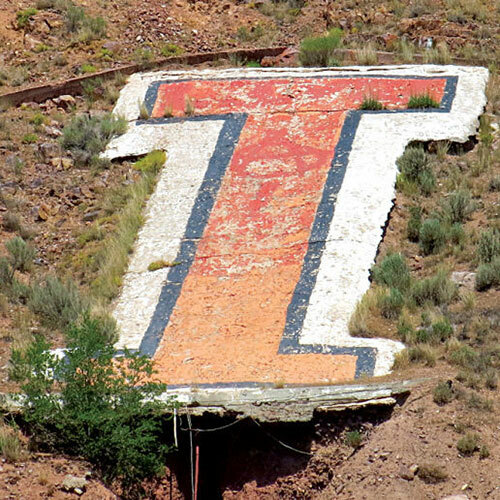 The "I" on Red Hill, which had been a fixture on campus since 1916, was removed in 2014 due to safety concerns related to ongoing erosion. Since that time, alumni and campus and community members have met to make plans to replace the icon. 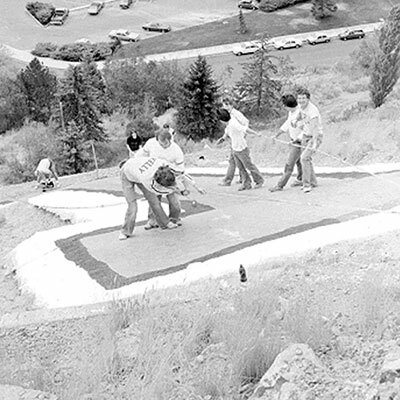 In July, a campus action team was assembled to expedite plans to restore the "I" on Red Hill. Idaho State is excited to bring back this beloved icon. 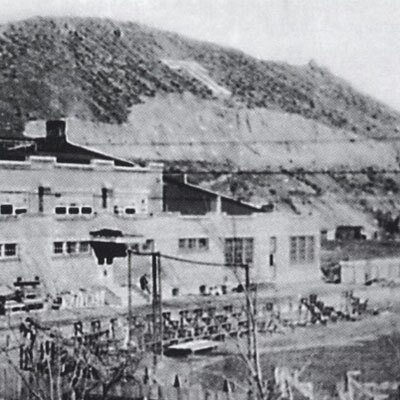 A&E Engineering and Strata Geotechnical Engineering were commissioned to do soil samples and engineering studies on Red Hill. The results will be used to guide future design concepts and construction options. This information will inform Idaho State what it will take to make a permanent re-installation of the "I”. 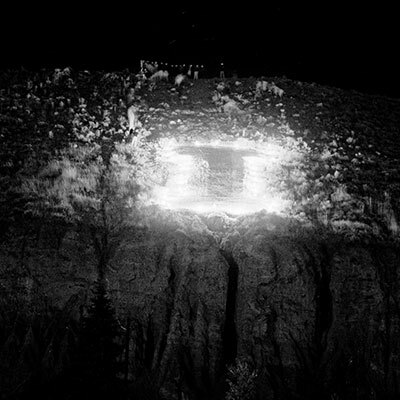 The plan is to restore the "I" in the same location on Red Hill but higher above the erosion cut. President Satterlee sent a memo to ISU faculty and staff to take part in the Red Hill "I" Action Group. Thirty-five members participated in the first action group meeting. Input from the action group will be used to finalize the project, including feedback on the design, fundraising options and communicating updates to constituents. 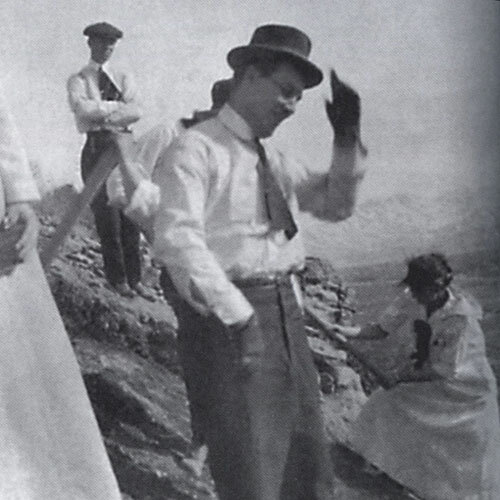 Shortly after his arrival at Idaho State, President Satterlee announced his commitment to restore the "I" on Red Hill. Since its addition to campus in 1916, the icon has undergone a number of changes. 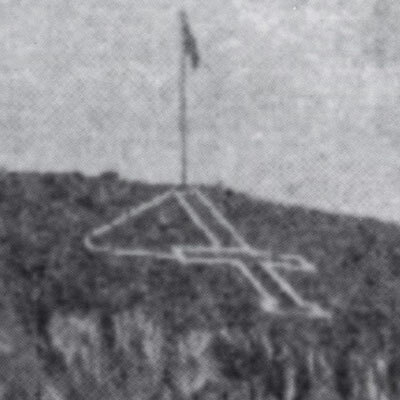 Originally a "T," the campus symbol was first placed on Red Hill in 1916 in recognition of the institution’s evolution from the Academy of Idaho to the Idaho Technical Institute. "T" MODIFIED TO BE A "4"
The "T" became a tool for the students to display their desire for a four-year institution by changing their letter into the number "4." 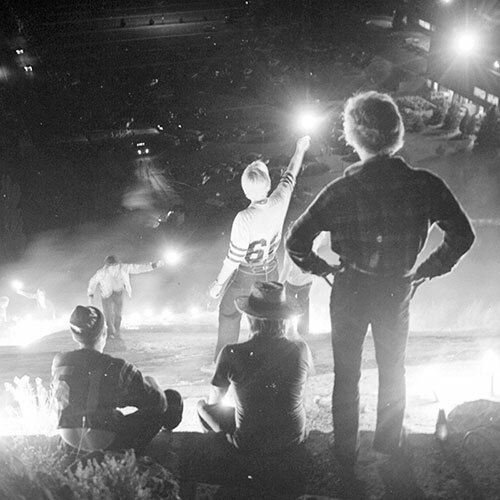 Finally, when the Tech was made the University of Idaho Southern Branch in 1927, the Students couldn't wait to turn the "T" into an "I." The iconic mark keeps a watchful "I" over campus for 87 years. Occasionally requiring upkeep in the form of whitewashing and chicken wire. 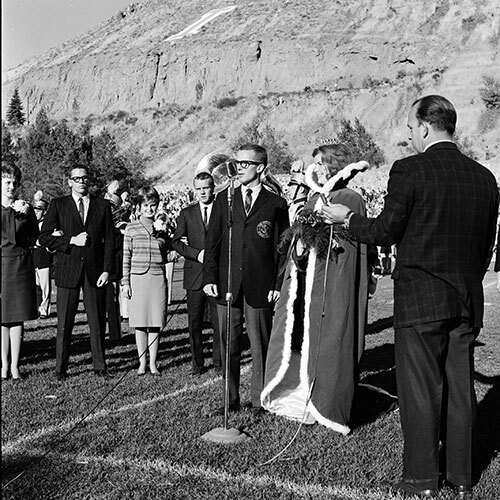 A number of campus traditions related to the "I" existed. 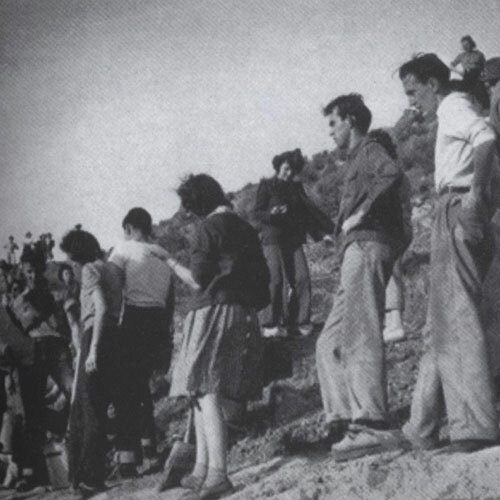 In the late 1960s, erosion problems on Red Hill were discussed, and the campus explored the feasibility of moving the "I" to a new location. The "I" was eventually removed completely in June 2014 due to safety concerns related to ongoing erosion. 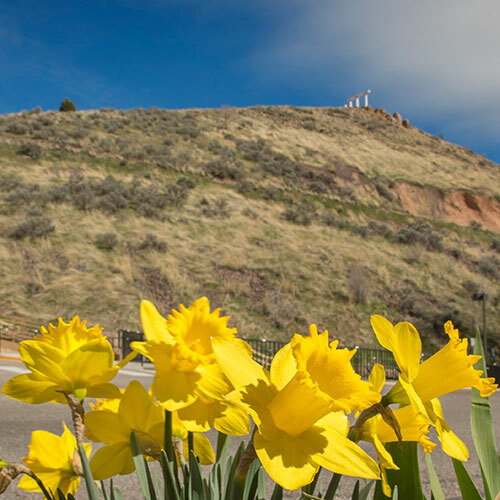 During this time, Idaho State alumni, students, faculty, staff and community members have rallied to build a new "I" on Red Hill.